"Your Local Animal Care Center"
and other exotic pets. 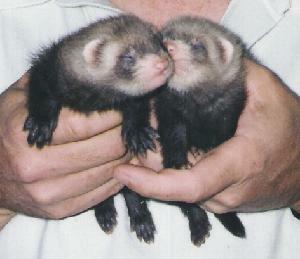 We can advise you about maintaining a proper environment and diet for your exotic animal. We take pain relief very seriously and employ preventive pain management strategies using local anesthetics, anti-inflammatory drugs, and other analgesic medications for all surgical procedures, wounds, dental extractions, arthritic-related problems, and pain inducing illnesses. 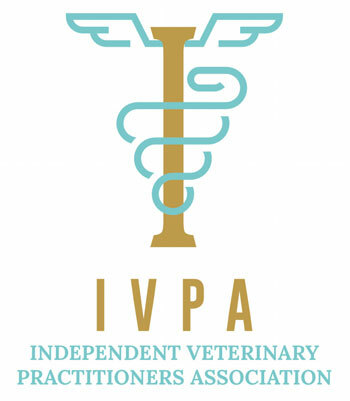 Because he is committed to learning the latest in pain relieving techniques, Dr. Hornstein is a member of the International Veterinary Academy of Pain Management. Laboratory- If your pet is sick or injured, and immediate results are needed, our laboratory gives us the ability to get results in minutes. Surgery- We perform a variety of general soft tissue surgery. We offer the most advanced surgical techniques and technology. All patients are carefully screened for safety, and anesthetics are specifically tailored to your pet. All of our pre-operative electrocardiograms are read by board certified specialists. Surgical services and facilities include: fully trained veterinary and technical staff, to ensure the safest, most efficient, state-of-the-art procedures for your pet; heated surgery tables for greater comfort; advanced sterilization techniques; ECG, blood pressure and oxygen saturation monitors; intensive after surgery care and full blood testing. We also have the availability of surgical specialists who can perform more advanced procedures in our hospital. We utilize the services of both Crown Veterinary Specialists and Veterinary Surgical Services. Pharmacy- Our pharmacy has a complete inventory of pharmaceuticals, neutraceuticals, shampoos, heartworm preventives, and parasite medications to meet your pet's needs. Nutrition- Some pets require special food, and all pets benefit from a balanced diet. We offer a large selection of Science Diet and Hill's Prescription dog and cat foods to address your pet's specific medical needs. Radiology- On-site digital x-ray equipment provides high-quality radiographs to aid in the diagnosis of many disorders. In addition to superior image quality, digital radiology allows us to expose your pet to much less radiation than traditional X-ray techniques. In addition, we will provide you with a free copy of your pet's radiographs on a disk. We have partnered with a radiology service that allows us to have Board Certified Radiologists review your pets' x-rays over the internet. We can have reports sent to us within minutes if necessary. Ultrasound- Specialists perform abdominal and chest ultrasounds and provide rapid interpretation to aid in the treatment of your pet. Ultrasound is non-invasive and is performed without sedation in the vast majority of cases. Should tissue biopsies be necessary, they can be performed minimally invasively with ultrasound guidance. 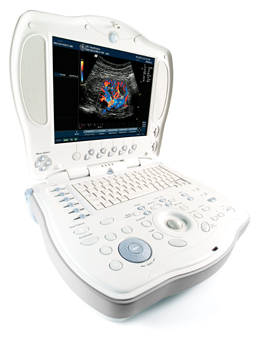 For ultrasound services we utilize the expertise of Soundvet NJ Mobile. Telemedicine- We can consult with specialists on-line and over the telephone worldwide regarding your pet's case. We can even email photos, electrocardiograms, or X-rays of your pet so that second opinions of some of the foremost experts in the field can assist us in treating your pet's condition. We custom design a preventive health care plan and vaccination schedule to meet the individual needs of your pet. Periodontal disease is the number one health problem in cats and dogs over three years old. Dental disease puts stress on your pet's body and can lead to serious liver, kidney, and heart disease. We provide an extensive dental care program and use the safest anesthesia available along with, advanced monitoring, dental x-rays, fluoride treatment, ultrasonic scaling and polishing. 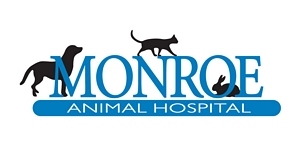 Dr. Hornstein has had special training in dental procedures at the Animal Dental Training Center in Baltimore in order to ensure that your pet receives the best possible care. Preventive dental care may add years to your pets' lives while improving their quality of life. Dogs and cats over seven years old are considered seniors and need special attention. To keep pets feeling their best, and with you as long as possible, bi-annual checkups are recommended that include diagnostic testing to screen for common geriatric disorders. Older pets are at higher risk for cancer, diabetes, kidney disease, and other serious medical conditions. Often these conditions come on gradually, and owners may not detect the discomfort they may cause.